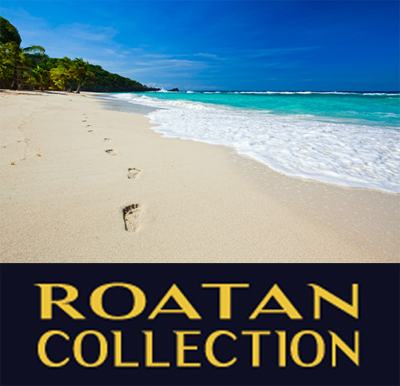 Roatan Excursions & Cruiseship Tours by the Roatan Collection. A Roatan based company offering the very best unique and sustainable cruisesip tours and excursions. We have spent 15+ years in the Roatan tourism industry and have selected the very best cruiseship activities and services to create island tours like no others.No matter what you are looking for the Roatan Collection offers something special for everyone. Let us show you the very best of Roatan.